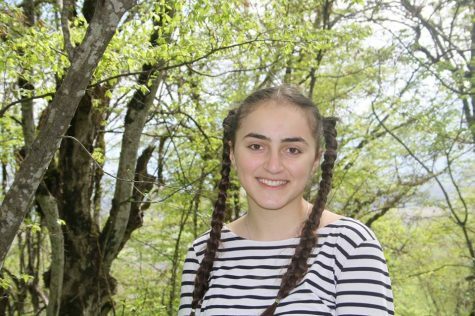 This is sophomore Kristine Makhatlishvili's first year at Hylton and working on The Watchdog staff. Kristine is a visiting Future Leaders EXchange (FLEX) student from the Republic of Georgia. Here at Hylton, she is a member of the CISL program and volunteers in her free time. She is a member of Georgia's Best Student's club. Kristine was also a leader of the Civic Education and Ecology clubs at her school in Georgia. Kristine really enjoys living in America. She wants to share her culture and continue to learn more about American culture. After high school, she plans to study International Relations in her country.